light, with excellent flexibility and mechanical characteristics. 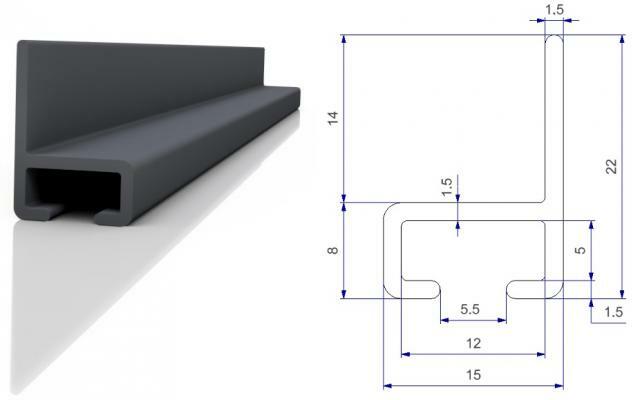 The flange allows an easy wall mount. suitable for our gliders with a nucleus up to 5,1 mm. 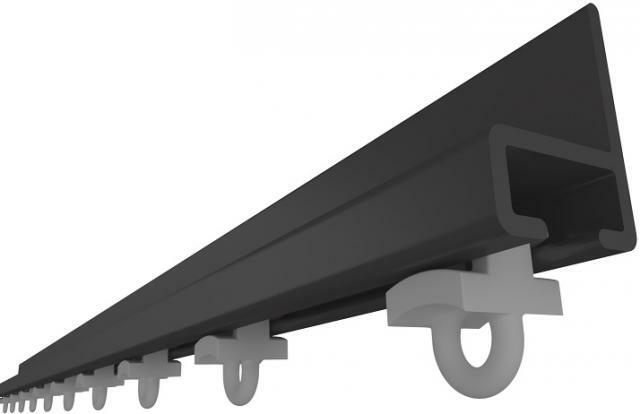 The standard length of our rails is 240 cm. we can supply cut to measure.